Best Henan trip takes you to Luoyang, Dengfeng, Gongyi and Zhengzhou, including must-see attractions: Longmen Caves, Shaolin Temple, Kung Fu Performance, local villages, Millionaire Kang's Manor and more. 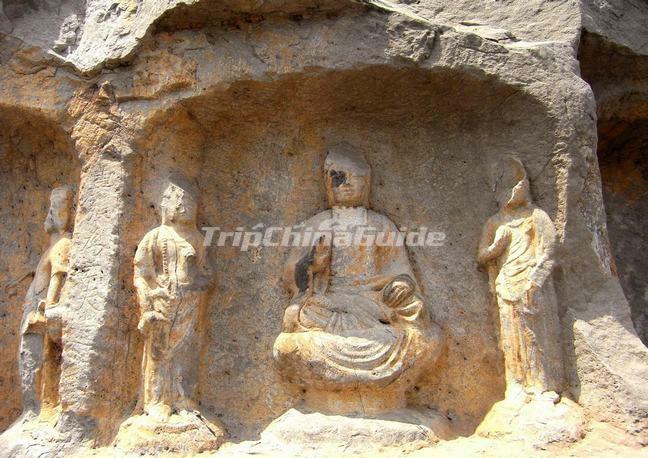 Upon arrival in the morning, meet the local guide and transfer to explore the world heritage site - Longmen Grottoes, where housing over 100,000 statues carved from the fifth to the ninth century. After lunch, drive about 1.5 hours to Dengfeng and visit the Shaolin Temple, enjoy Kong Fu Performance in the temple. Overnight at a local hotel. Morning drive 1.5 hours to Gongyi, visit villages along the route. 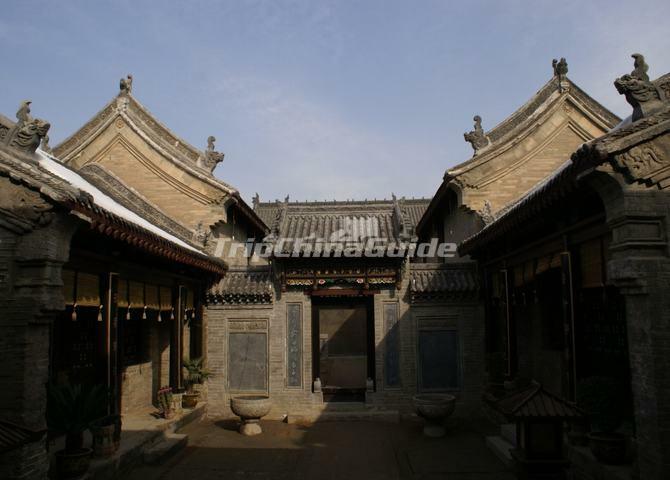 On arrival, explore the Kangbai-Wanis Mansions (Millionaire Kang's Manor), beautiful architectures of the Qing Dynasty. 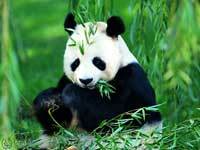 After that, transfer to Zhengzhou for the flight or train to your next destination.